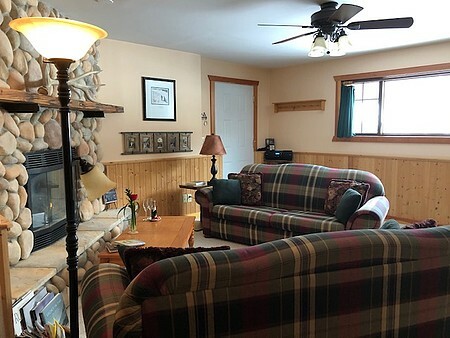 Seasonal Rates Ranging From $139.00 to $299.00/Night Based On Double Occupancy (All Taxes Included) 3 Night Minimum Stay From June 1 - Sept 30 (High Season). We are Able to Accommodate One Couple Only. We Welcome You to the 'Wonder of Yoho' by Greeting You With Champagne and Truffles! You Will Be Embraced With Luxurious Comfy Cozy! 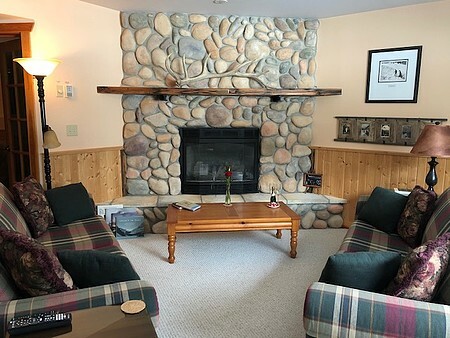 Your Private Deluxe Suite (Pictured Above) Includes a Floor to Ceiling Stone Fireplace, King Bed/Duvet, Over-sized Bathroom with Large Tub & Corner Shower, Fully Equipped Kitchenette, BBQ, Wi-Fi, Cable TV and Spectacular Mountain Views from Your Windows. Yoho Will Embrace You With A Visual and Cultural Experience Rivaled by None. Enjoy All We Have to Offer... 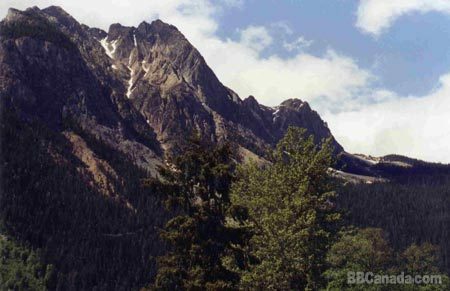 Including World Class Hiking & X-Country Skiing. The Village of Field is a Short 20 Min. 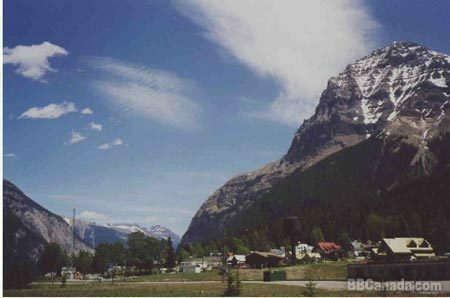 Drive From Lake Louise and Offers a Unique, Quiet Mountain Setting as a Base for All of Your Year-round Rocky Mountain Actvities in the Surrounding Area. 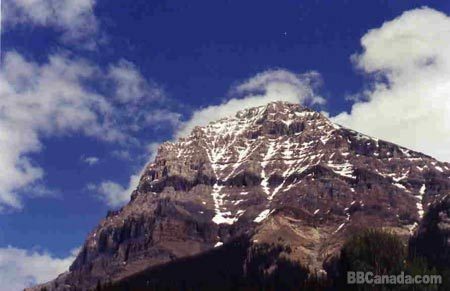 We Will Help You Discover the Wonder of Yoho With Our 39 Years In the Area. Your Suite is (One of Few) Located Above Ground With Great Mountain Views, Very Clean, Very Quiet, Completely Private and Fully Self Contained. Please Note...All Meals are Self Catered With Your Choice of Fine Dining Options Nearby. Cancellation : No Worries...We Rarely have a Cancellation!